Blog Quick Quotes: Friday Challenge 53! Happy Friday!!! Hello everyone, it's Rhonda here today to host the Friday Challenge for July!!! 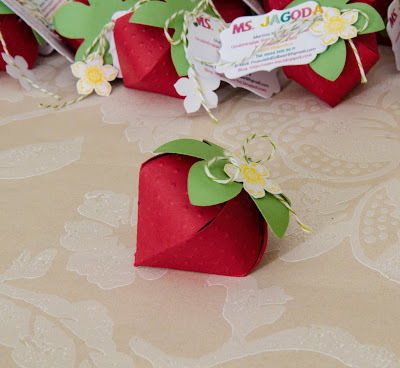 First, we have some winners to announce from our Friday Challenge 52 in June which was "handmade paper flowers". 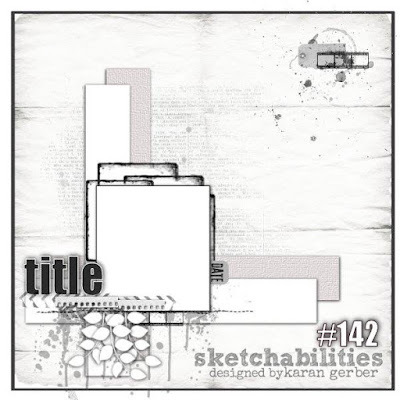 We are excited to share a sketch from our friends at Sketchabilities for our challenge inspiration this month. 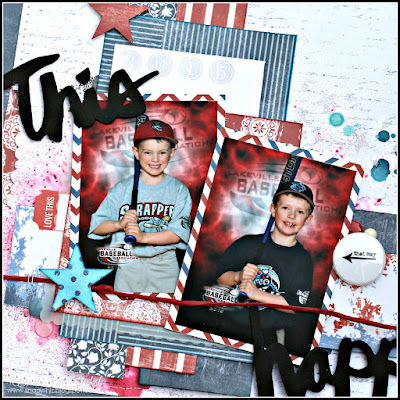 The July Club Q features an all new collection which fun vibrant patriotic colors. The kits worked perfectly with the colors of our new baseball photos of the boys. I used pieces from the kits along with a few other random things to create my project. As you can see, I stayed very close to the sketch. 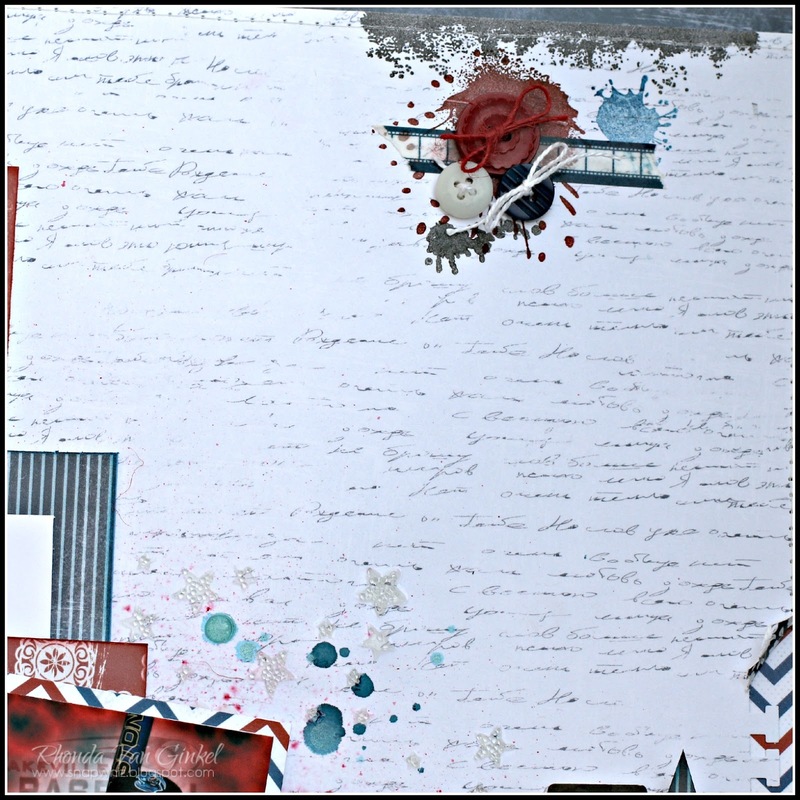 I used some glass beads and a heart stencil to place some subtle texture to the page along with Colorburst. Additional splatters of mist are added randomly. The top of the page you'll see more stamping with PowderPuff Chalk Inks in Midnight Confessions, Bloody Mary and Blue Jeans as well as a bit of washi tape and a button collage. Thanks so much for stopping on over, we can't wait to see your creations this month!!! You can create any kind of project, based on the sketch - just have fun with it! Challenge begins today and is open until 11:55 pm PST on 7/25. Thank you so much for choosing my card as one of your Top 3!! I am extremely honored!! Love the sports take on the sketch. The R/W/B color scheme and all the wonderful element details, like the stars and buttons, make this a fabulous LO!!! 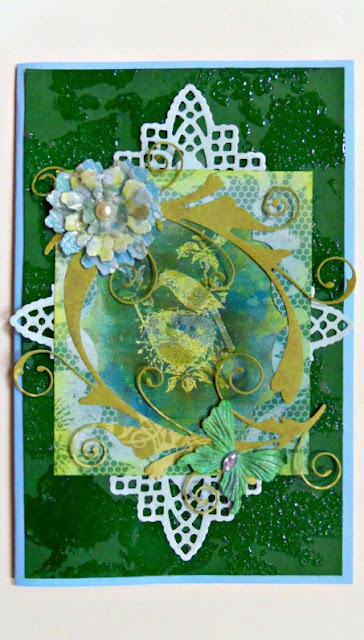 Being a cardmaker, the sketch will be a challenge to use for me, but I might be brave enough give it a try!!!! Thanks so much for your wonderful challenges!!! I just found this fun challenge through a bloggy friend and couldn't resist giving that sketch a try. 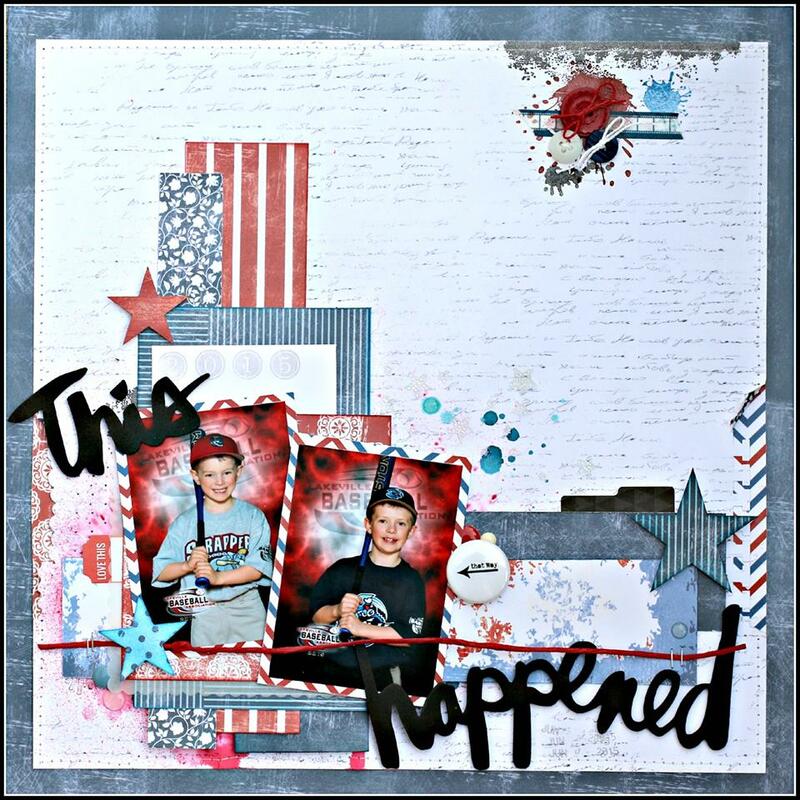 The DT layout is wonderful and really makes me want to do some scrapping. 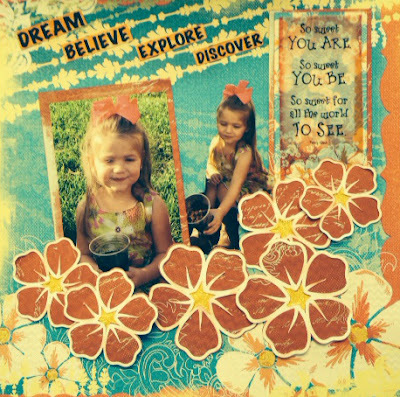 Love the paper and the button collage and will have to check out the July Club Q kit to see what came with it!